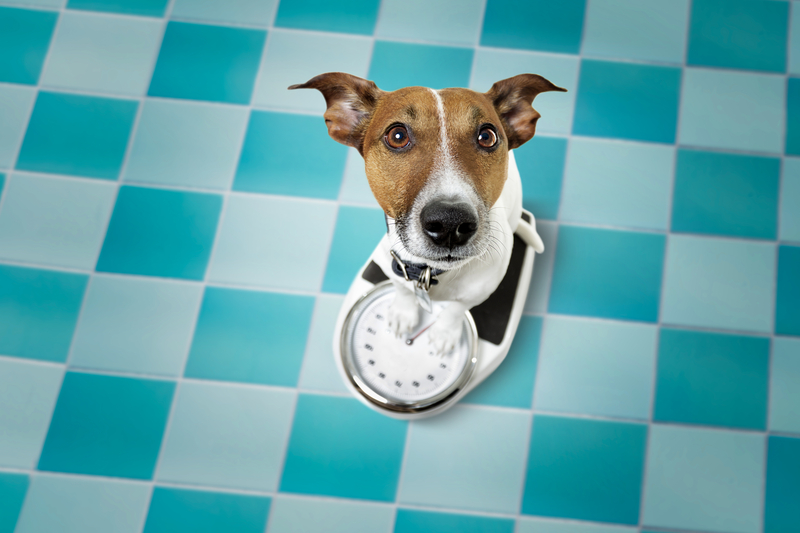 No matter your dog’s size, he has a big heart – metaphorically speaking, of course. He has a personality all his own, he is a loyal companion and seems to know when you need a good laugh. But this same heart could be at risk for disease. How does heart disease affect dogs? containing oxygen and nutrients through the blood vessels to the cells of the body. Most heart conditions involve a decrease in the effective pumping of blood. This can lead to a buildup of fluid in the chest and abdomen. There are three main types of heart conditions: one affecting the heart valve, one affecting the heart muscle, and heartworms. Dogs with either type can be successfully managed or prevented through good nutrition, exercise and medication. With the right dog food and advice from your veterinarian, your dog can continue to enjoy a happy, active life. 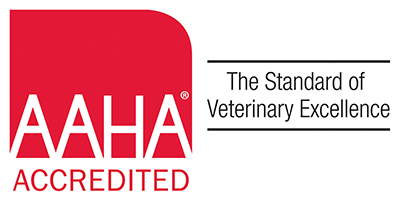 Heartworm Disease: We will cover this more in another blog article this month. Breed: In dogs, chronic valvular disease is more common in small breeds such as miniature poodles, Cavaliers, cocker spaniels, Pomeranians and schnauzers. Myocardial disease is more common in large and giant breeds like Boxers, Dobermans, Great Danes and Irish wolfhounds. These breeds should be screened early and regularly. Chronic coughing, especially in small breeds. In some cases, a hacking cough will lead to gagging. A stethoscope exam can reveal murmurs and fluid in the lungs. Palpation can reveal unusual pulses. This is one reason your dog’s annual physical exam is so important. We can detect abnormalities that you may not notice at home. Although treatments may not reverse valvular or myocardial heart disease, they can help control the symptoms. The food your dog eats plays an important role in his overall health and well-being. When your dog has been diagnosed with a heart condition, it’s even more important to feed the right dog food. Veterinarians often recommend feeding dogs a low-sodium food that will help reduce fluid build-up and make it easier for their hearts to work effectively. In addition to diet, medications may be required to control congestive heart failure. Your veterinarian will tailor their recommendations to the need of your dog. If your pet is showing any of the symptoms listed above, please call to schedule a checkup so we can determine if treatment is needed. Early diagnosis, treatment and monitoring can prolong your pet’s life.